Get a real-time view of your city, thanks to locals like you. Italian or Chinese? Lounges or pubs? Search according to your mood. Tailor your search according to price, wait time, vibe, and more to get the best results near you. Not into maps? Browse through every location in the surrounding area by name or category. How’s your wallet feeling after your experience? Score a location as ‘Cheap,’ ‘Affordable,’ or ‘Expensive’ to let others know. What’s your impression of the staff? Give others a heads up by rating a location’s service as ‘Great,’ ‘Decent’ or (yikes) ‘Bad’. Whether the grub has you coming back for more or running for the door, we’ve gotta know what we’re in for. Save someone from the surprise we all love to hate – a long wait. Help a local out by rating a restaurant’s table wait time or a bar’s line length. Delicious cocktails? Check. Awesome beer list? Double check. Give a bar the recognition it deserves. Is a live band or DJ entertaining at your current spot? Spread the word by dropping this Matter. Whether the place is dead, chill, or bumpin’ all night long, give others an idea of the atmosphere before they walk through the door. Weren’t expecting that $10 cover? Drop this Matter to notify others so they’re ready to shell out the cash. Happy hours, daily discounts, and limited edition menus are always a good thing. Share the love so your fellow locals can save big too. It’s not everyday you get to rub elbows with a celeb. Drop this Matter when a movie star or athlete makes an appearance and watch everyone come flocking. Does your current location draw an attractive crowd? Put it on blast so other social butterflies know where the city’s hottest guys and gals are hanging out. Look at photos of a location left by other app users. Find addresses and phone numbers to get in contact with a location directly. The more you explore your city, the more you unlock. Gain points by reviewing locations, dropping Matters pins, upvoting and downvoting helpful comments, or even receiving upvotes of your own. The more points you gain, the higher your level. At each level you’ll unlock special features, new rewards, and even maybe a freebie or two. 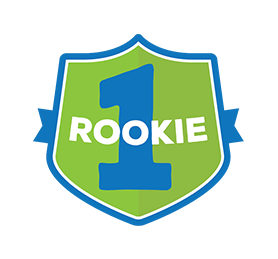 All UrbanMatter users start out as a Rookie. Don’t worry, you’ll get the hang of it soon. Everytime you leave a review, or drop a few matters, you’ll get 10 points. If your review gets upvoted by another user, you’ll get 20 points! 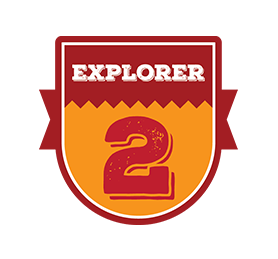 To reach the Explorer level, you must gain 1,000 experience points. Once you do , you’ll unlock the power to upvote and downvote other reviews. The first 10 votes you cast each day will earn you 5 additional points. 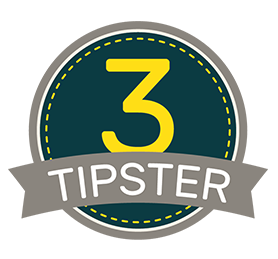 To become an UrbanMatter tipster, you need to gain 3,000 points. At this level you will also unlock access to our special events page, available in your profile. 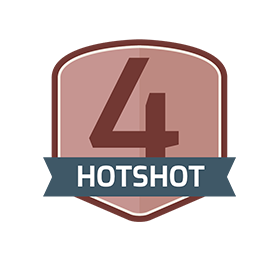 You must earn 5,000 points to become a Hotshot. Once you do, you’ll be able to start redeeming merch from the UrbanMatter shop. Remember, every 100 points will get you 10 coins to use in the shop. You have to gain 10,000 points to reach the Whiz level. 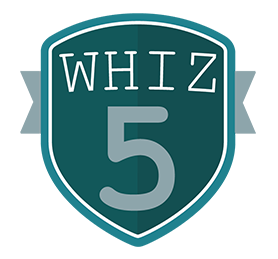 Once you become a Whiz, you’ll be given access to our rewards page, which will give you information on deals and steals throughout the city. 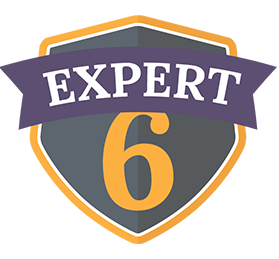 To become an Expert you must earn 18,000 points. Once you do, you’ll be able to redeem a free UrbanMatter t-shirt. UrbanMatter Masters are the best of the best, the cream of the crop. To become a Master, you must gain 30,000 points. 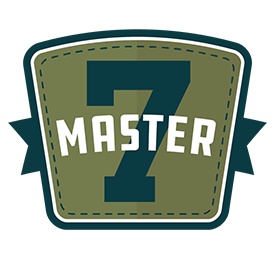 Along with a new badge and some sweet bragging rights, users at the Master level will be given access to the exclusive UrbanMatter Master’s club. Look back on everywhere you’ve been. Upload a photo to personalize your app profile. See the Matters you dropped at previous locations. See your star ratings and read your written reviews. 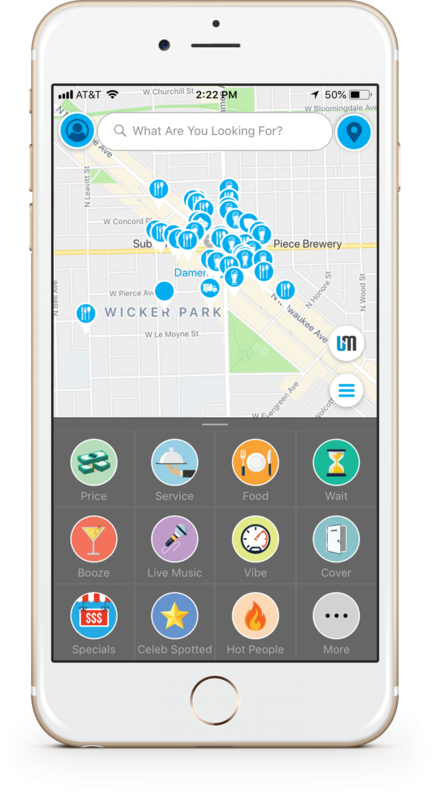 From Price to Live Music, Matters are pins that let you review a given location by what’s actually important to you. 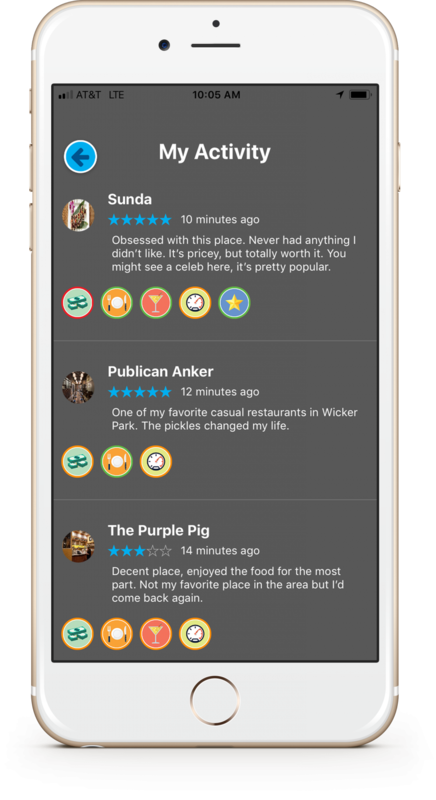 When you drop a Matter pin at a bar, restaurant, or other location, that pin acts as a real time review and let’s other UrbanMatter users know what’s up. You can also filter your searches by Matter, making it easier to find what you’re looking for right here, right now. So, if you wanted to find an Italian restaurant with great drinks, you would enter “Italian” in the search bar and hit the Booze Matter. The map will then show you nearby Italian food locations that have recently been given a positive Booze Matter. How do I leave a Matter? You can leave a Matter by using the “Review” button on the top right hand side of the home screen or by going into a location’s page. After you set your location, select which Matter pin (or pins) you would like to drop. Each Matter you leave will be given a border – green, yellow or red – that indicates what you thought about that location. So, if you thought that restaurant you just visited had awesome margaritas, you would hit the Booze Matter and then select the pin with the green border, labeled Great Drinks. How do I leave a review of a location? How do I leave a photo? You can leave a review by using the “Review” button on the top right hand side of the home screen or by going into a location’s page. After you set your location, toggle the button at the top of the screen to “review” to give the location a star rating, write your review, or leave photos! Where can I find the Matters and reviews I’ve left? You can find all of the Matter pins and Reviews you’ve left in the My Activity feed, located on your profile, which can be found in the upper left hand corner of the home screen. You can also see any Matters or reviews you’ve left on each location’s page. 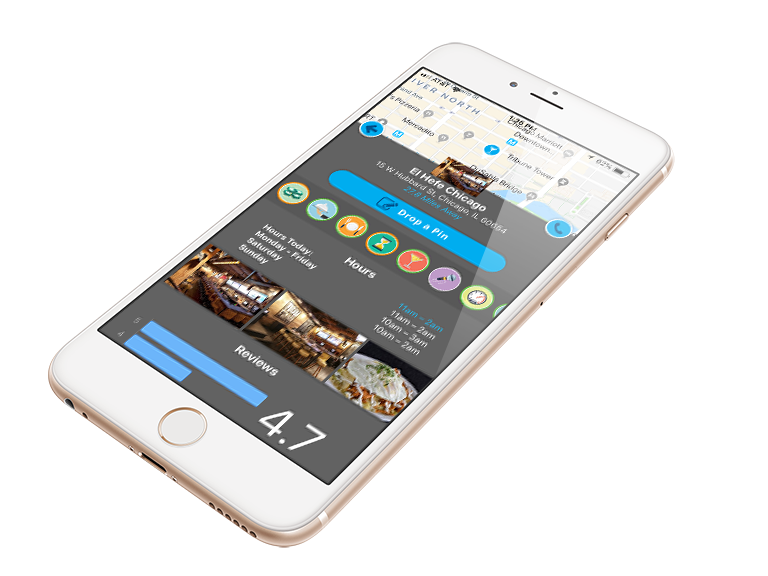 The reviews will be listed at the bottom of the screen, while the Matters will be added into the location’s activity feed. The colored border around each Matter’s icon in the feed reflects the average number of green, yellow or red Matters left at that location – including yours! How do I search for a location? To search for a specific location or a location outside of your radius, hit the “List Location” icon on the bottom right hand side of the map. This app is great! I literally just moved downtown like a month ago and feel like I already know where to go on Saturday nights. We used it in Wrigleyville last weekend and found an awesome bar just around the corner from where we ate dinner. Don’t know what I would do without it! I got UrbanMatter cause I’m a big fan of their blog and it’s been pretty useful so far. I live in Logan Square but work in the Loop, so I’m always looking for restaurants and stuff to hit up along my commute. The app helped me find this rad happy hour like three L stops from my apartment without shaving years off of my life doing research online. I honestly didn’t know what UrbanMatter was until I downloaded it and started using it, and now I’m obsessed. I can’t go out without checking it. Takes all of that awkward “Where are we going? What are we doing?” stuff out of the mix, which, let’s be honest, is the worst part of going out. Thanks guys! 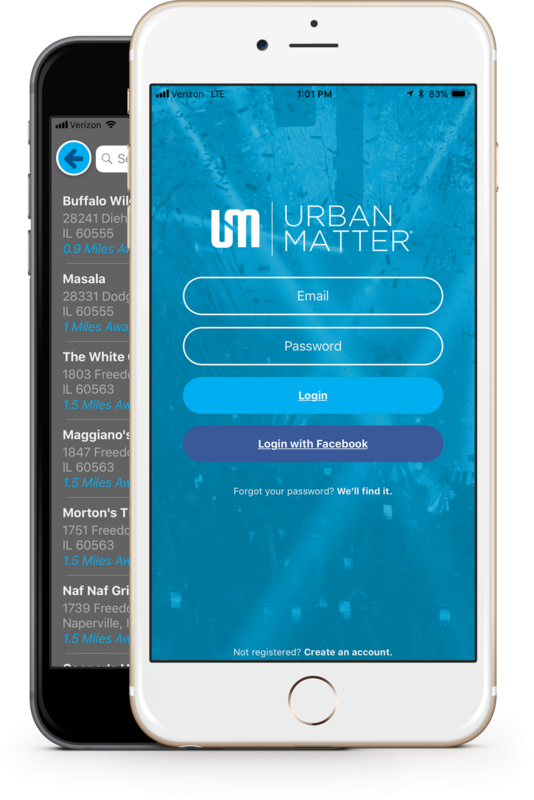 Download the UrbanMatter app on iTunes or Google Play on March 1. Follow UrbanMatter for updates on the app.